We're starting to do a quite a few Guildford taxi wraps now. 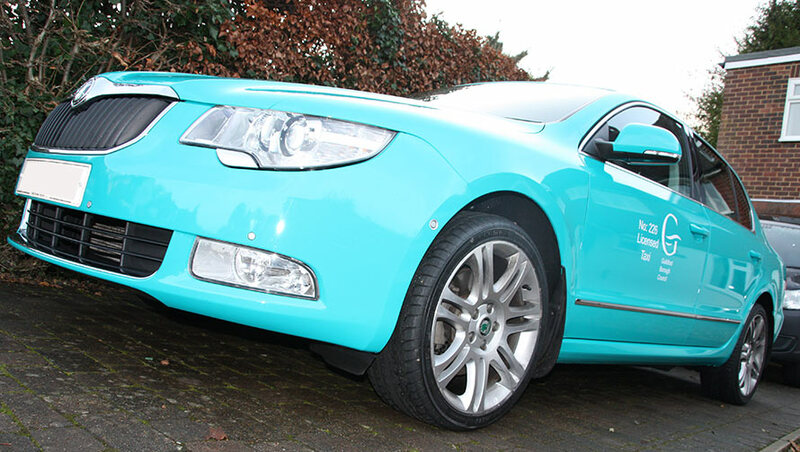 All of the Guildford Borough Council licensed taxis will have to be wrapped in their official corporate Teal colour by the end of this year. Our new fleet livery for 2017. 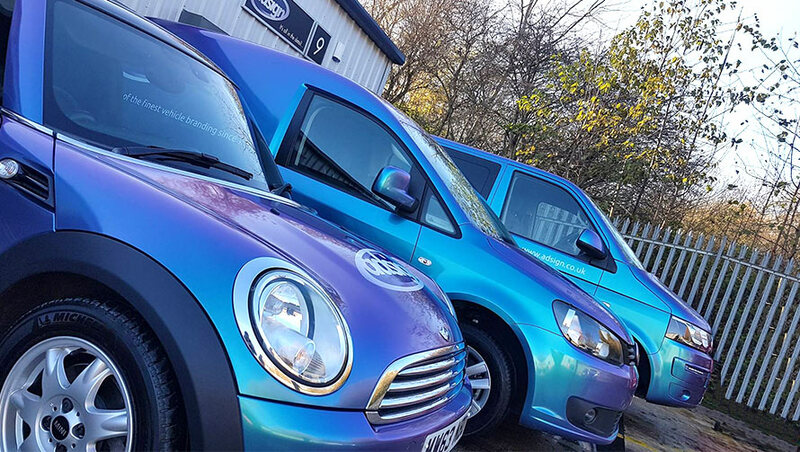 They are wrapped in turquoise/purple chameleon vinyl which changes colour depending what angle you are viewing the vehicle?? Old Van as good as new! We've just stripped one of our old vans to sell. 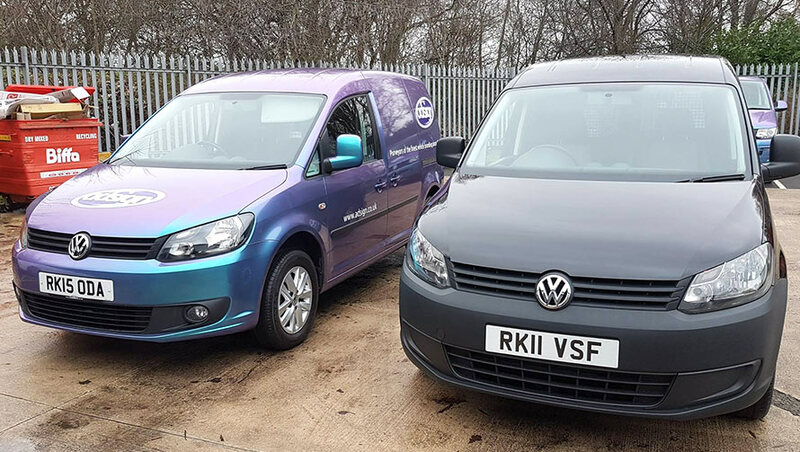 This van has been wrapped since new and the paintwork has not seen UV light, acid rain, car washers or hedges until now.